As if donating to an amazing cause, showing the desert set, being in Star Wars: Episode VII, revealing the new X-wing, and being able to have an early screening for you and 20 friends wasn’t enough. With 1 day left, Kathleen Kennedy steps up the game again! She says that if we donate another 100k before the contests ends there will be a dedicated Behind-the-scenes documentary team filming your entire experience! So get to it and donate! 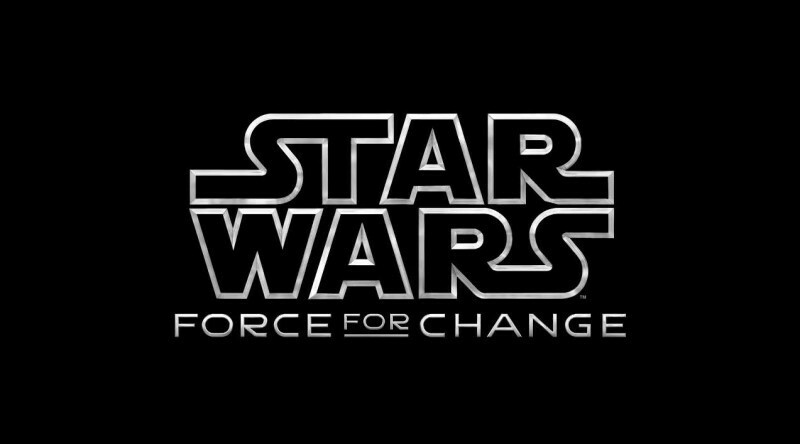 Donate to Force For Change!